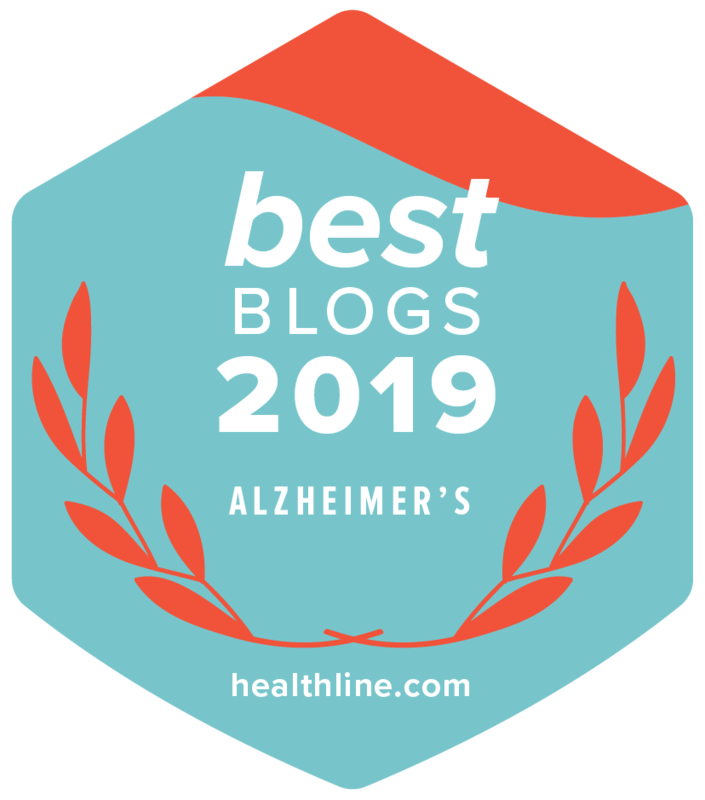 Living in the Shadow of Alzheimer's: Living without Bob and "Al"
Living without Bob and "Al"
Sheri feels like a fish out of water. Our father is losing his battle - hard to witness but we hope peace and comfort for him as those have been stripped from him by dementia. Hard to lose them twice - once from the disease and once through death. Wishing you peace.